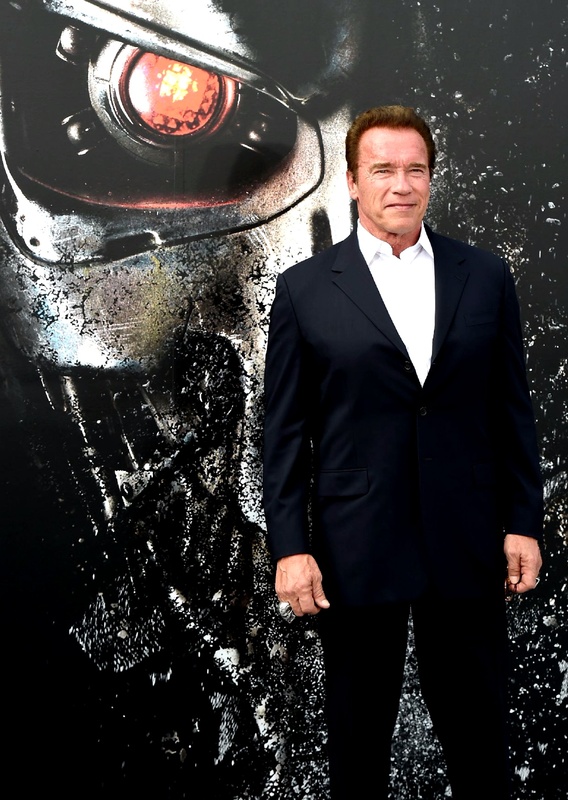 TERMINATOR 6 : When Schwarzenegger talks, sometimes listen. 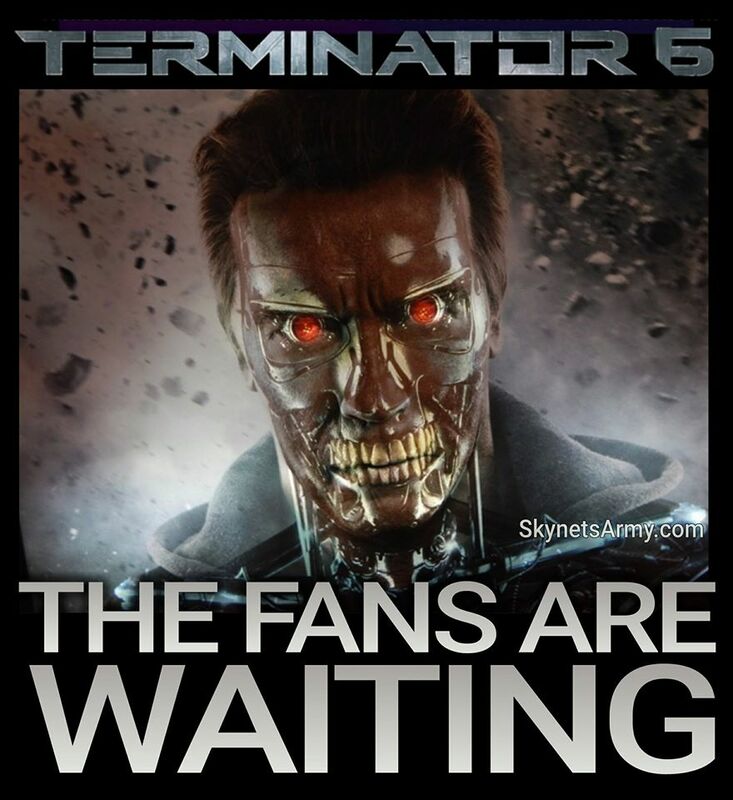 Our inbox has been blowing up today, with members of our army reporting that actor Arnold Schwarzenegger confirmed that TERMINATOR 6 is a go! 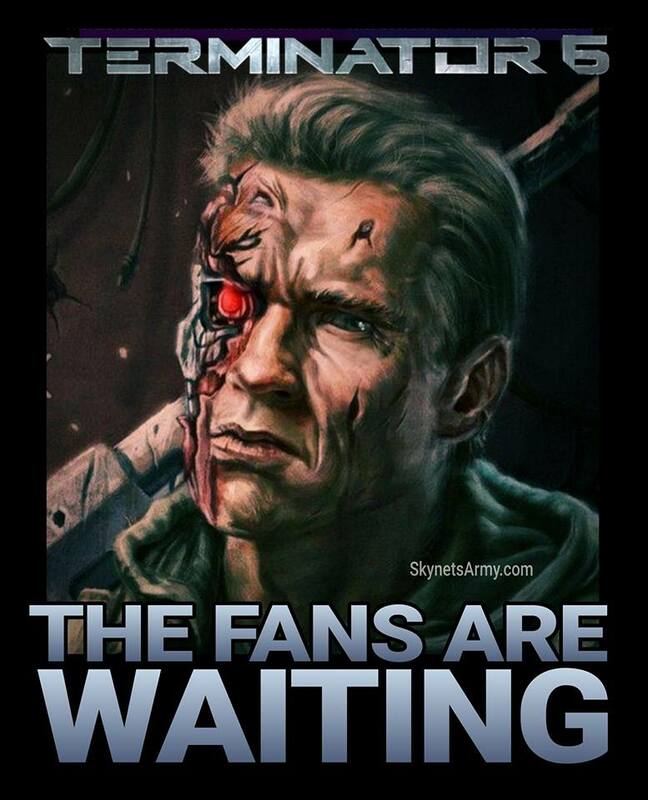 It’s greenlit. 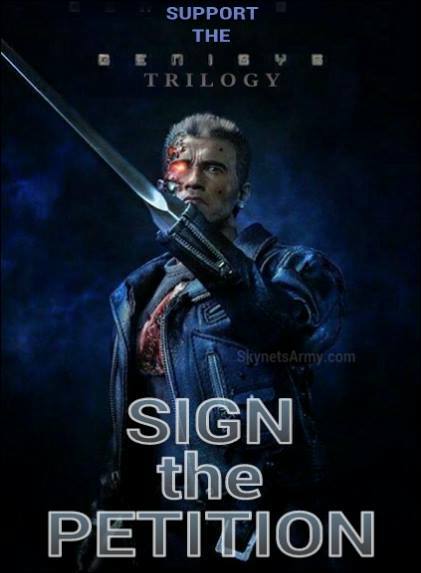 It will be made. 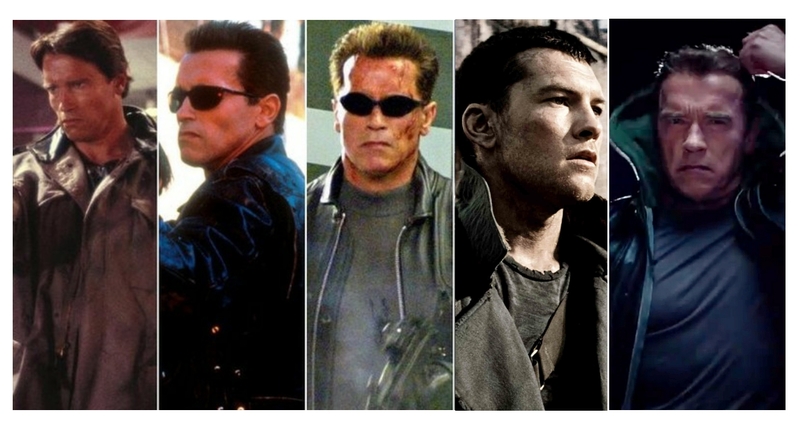 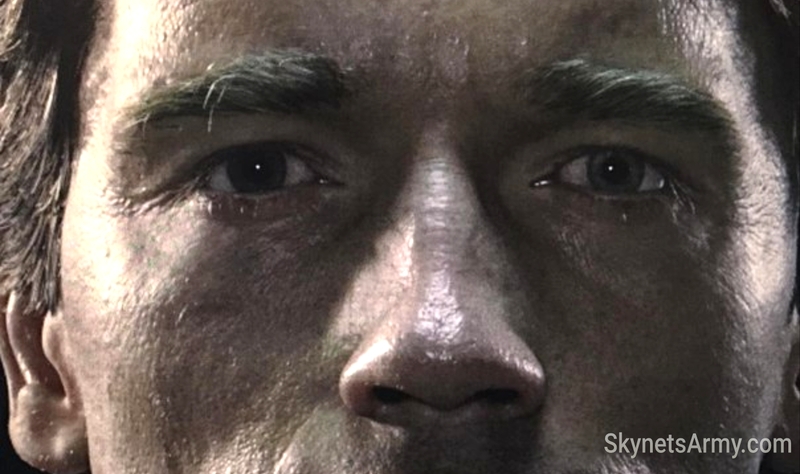 And no one other than the original superstar Arnold himself will star! 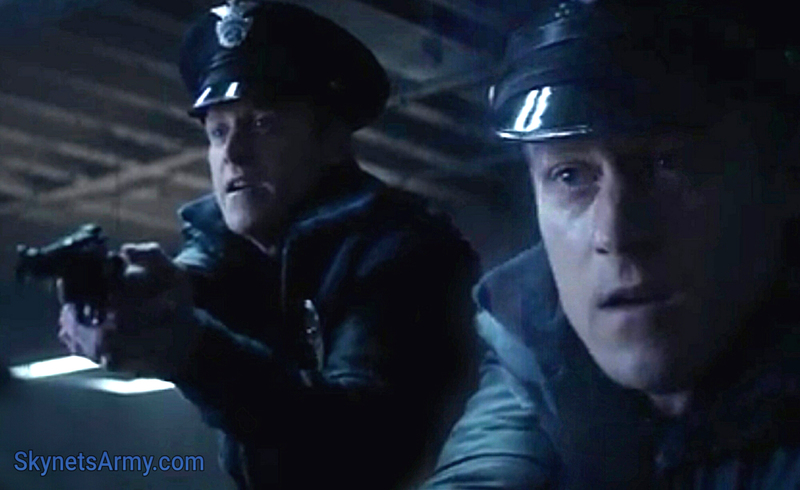 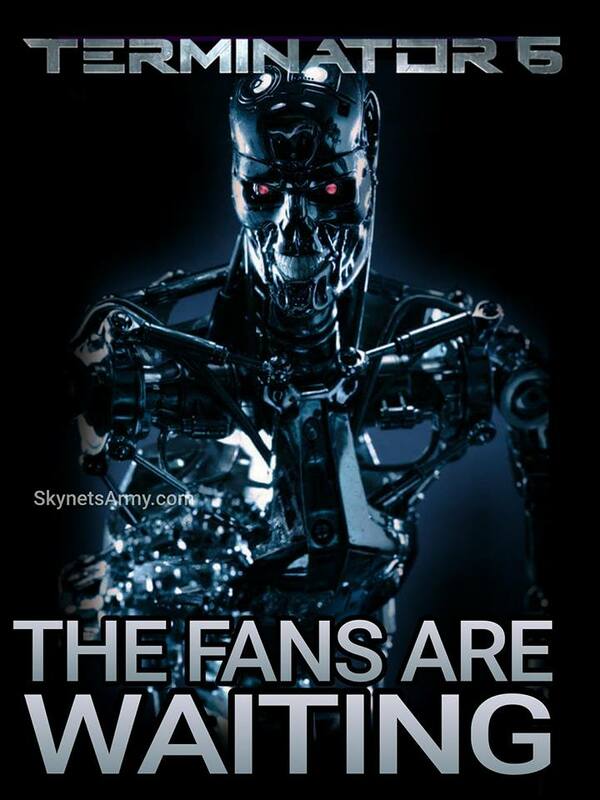 But we’re here to warn you… not so fast. 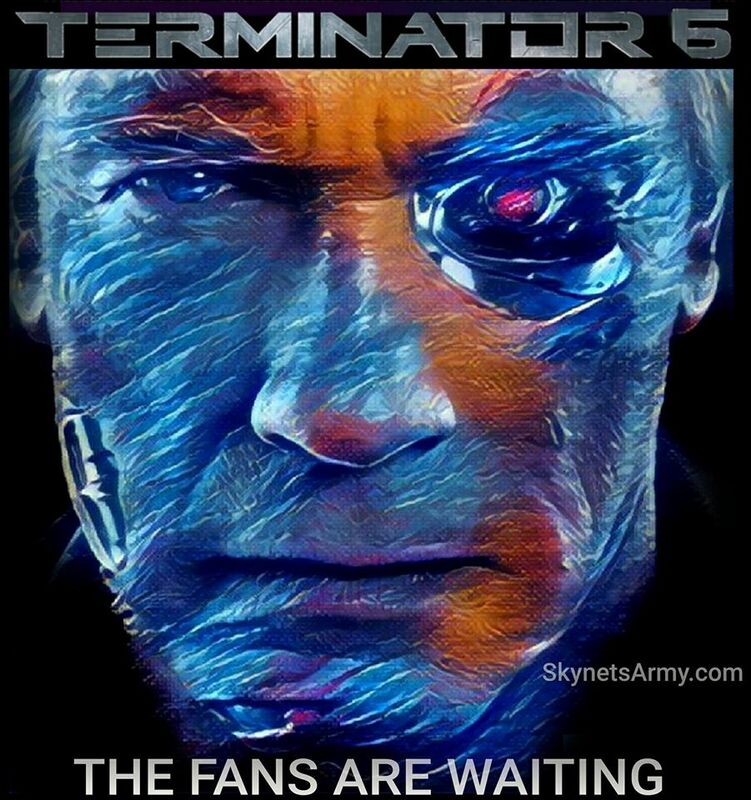 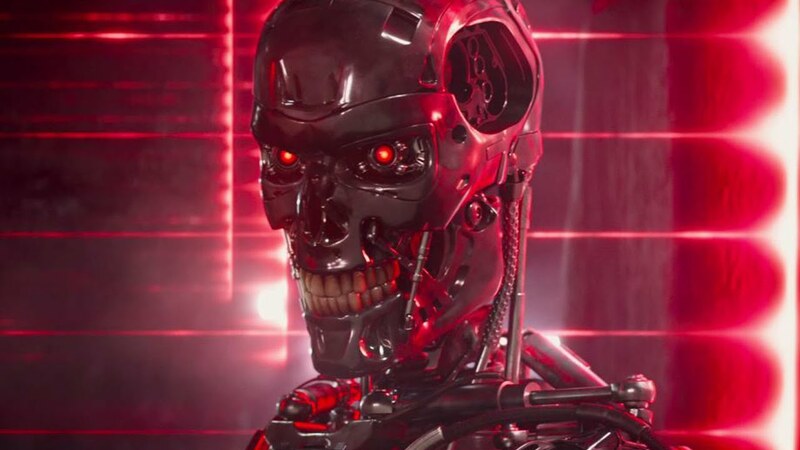 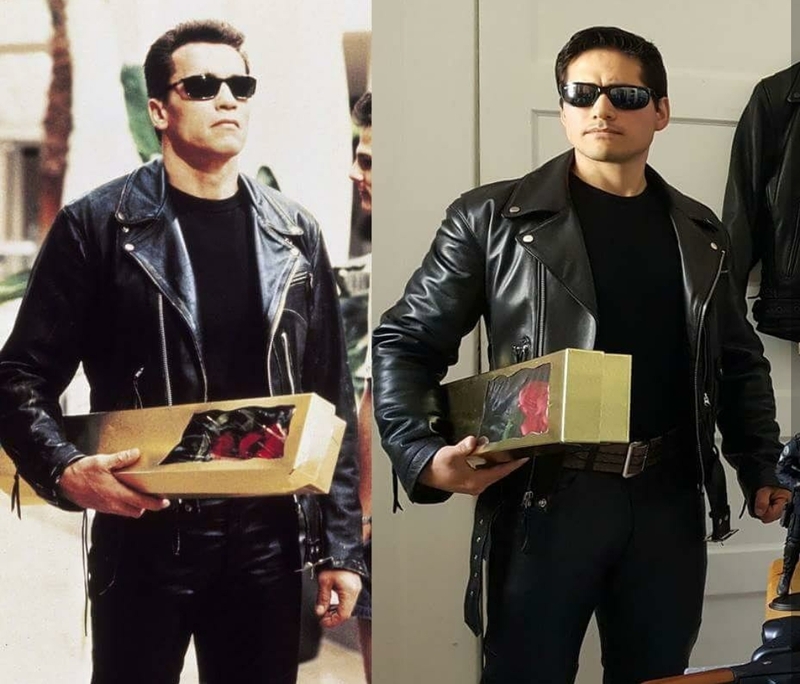 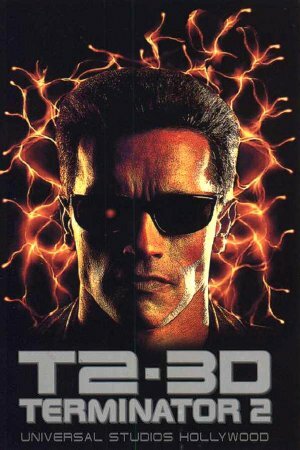 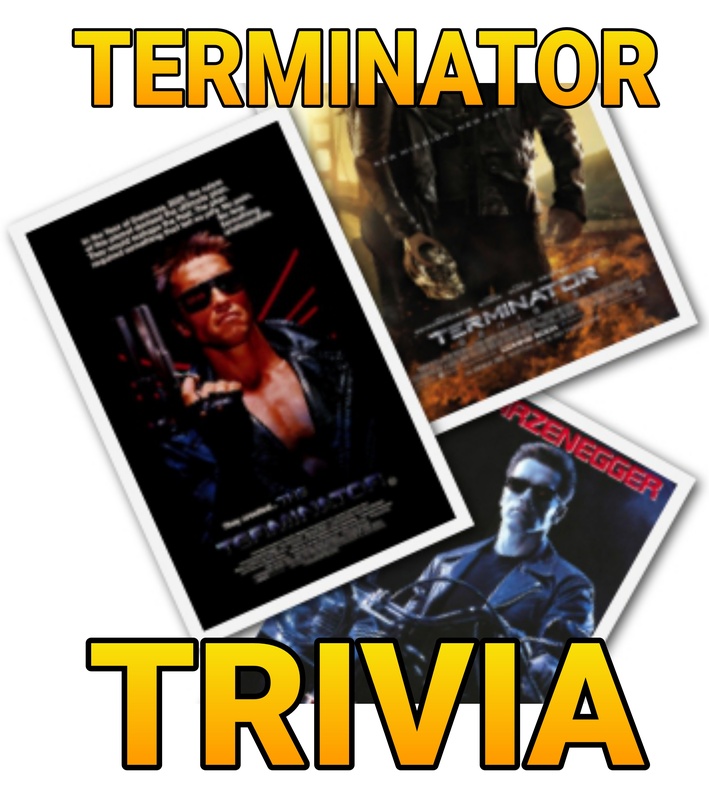 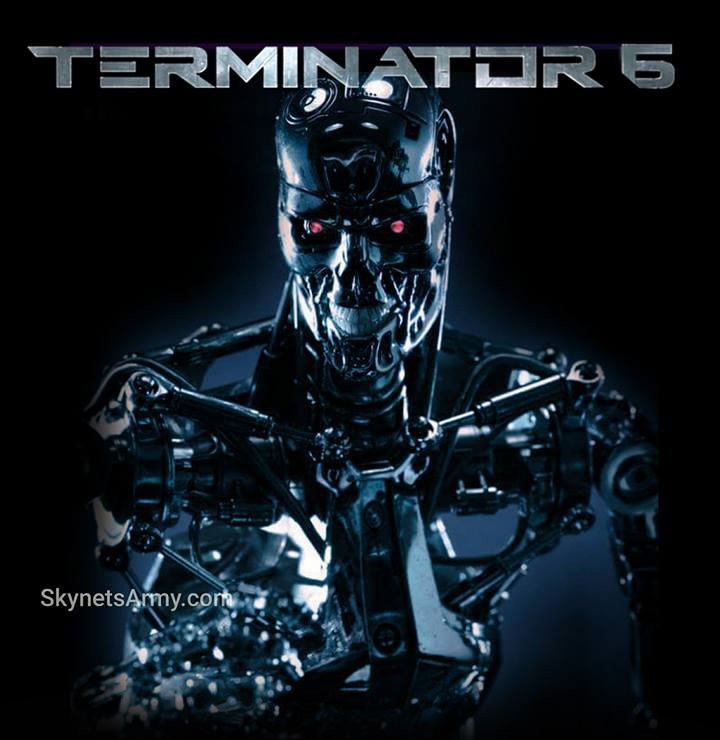 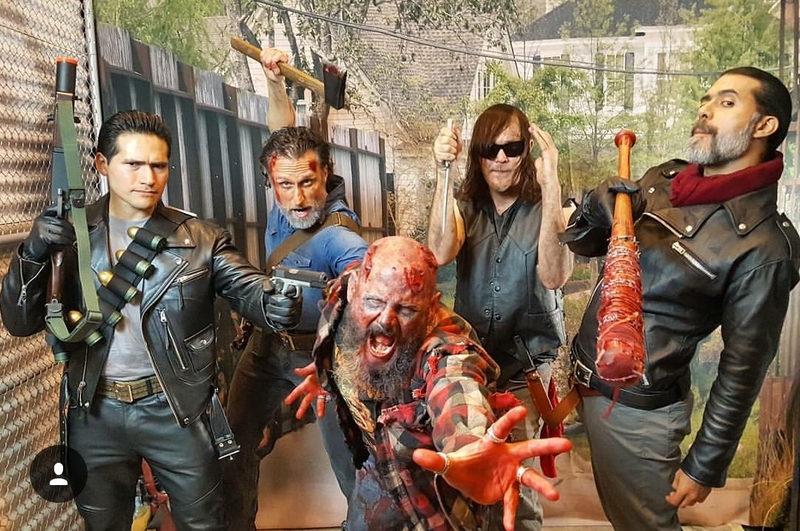 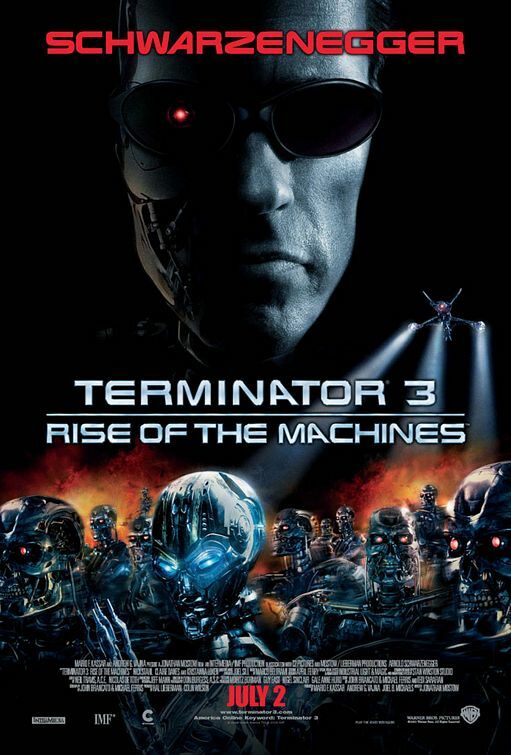 It started with an interview broadcast on Australia’s Channel 9, where Schwarzenegger was reportedly asked about the possibility of Terminator 6. 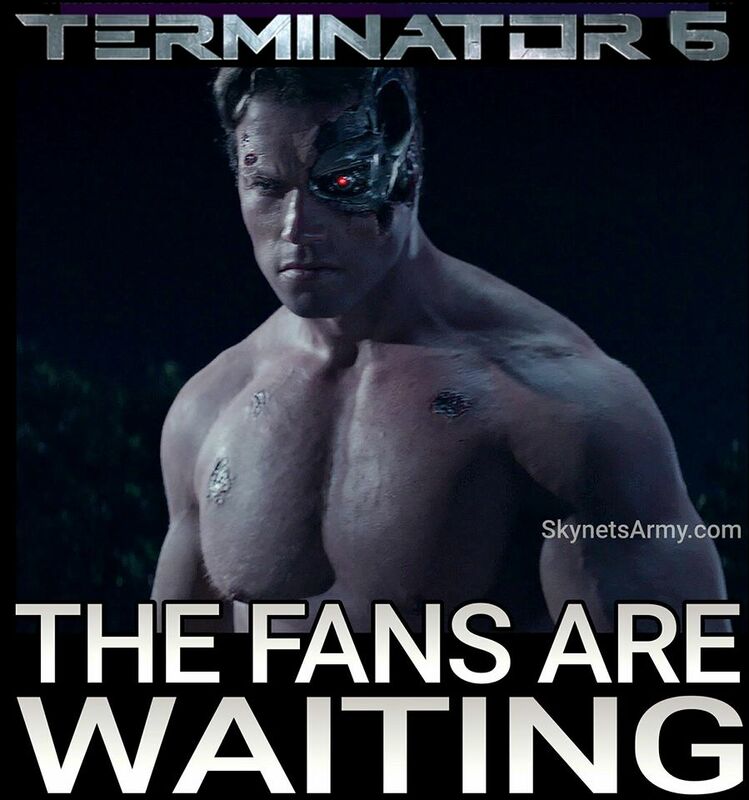 Arnold had this to say about it: “I am looking forward to it, absolutely”.. without giving any further details on a plot or release date. 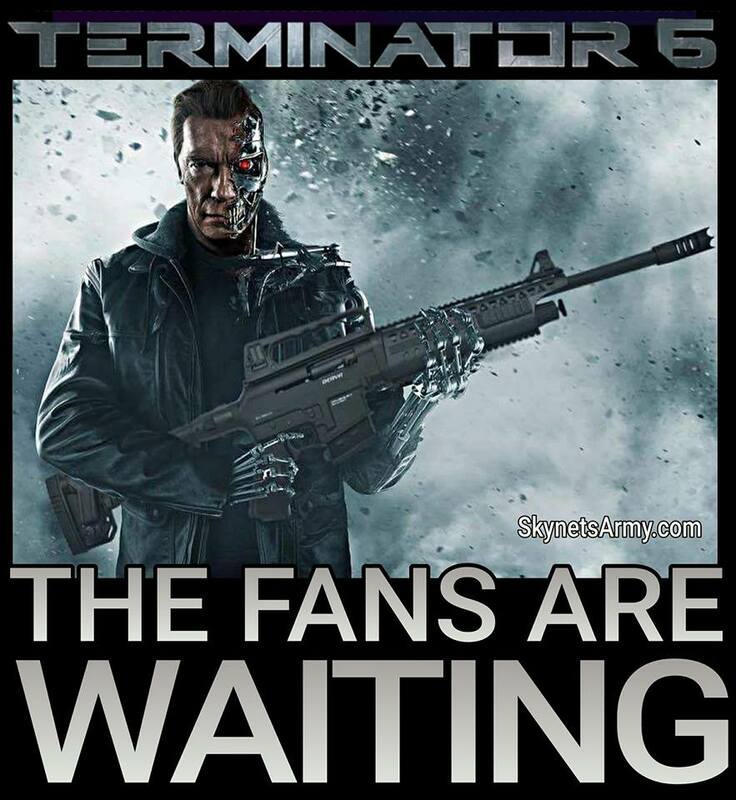 However it’s important to temper your excitement Terminator fans… and do NOT necessarily trust everything Arnold says as fact. 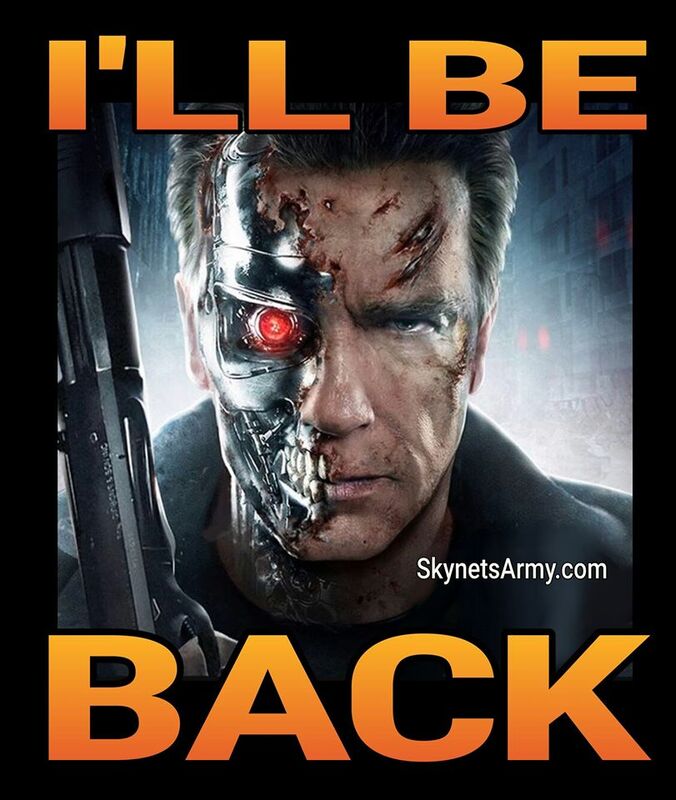 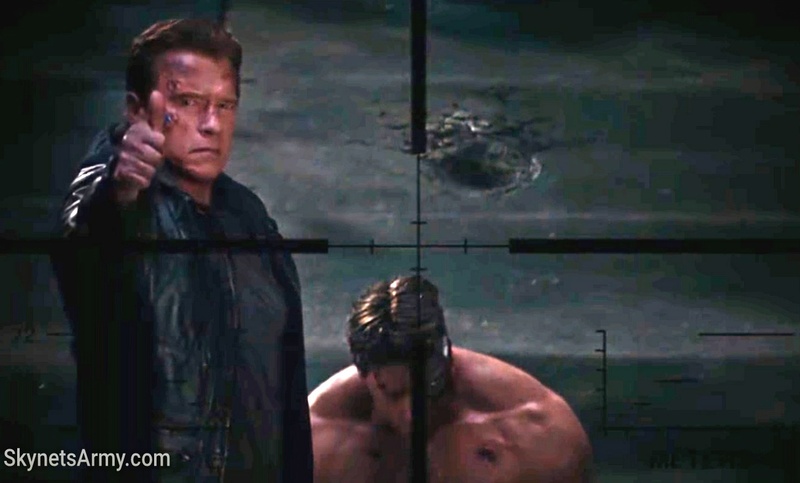 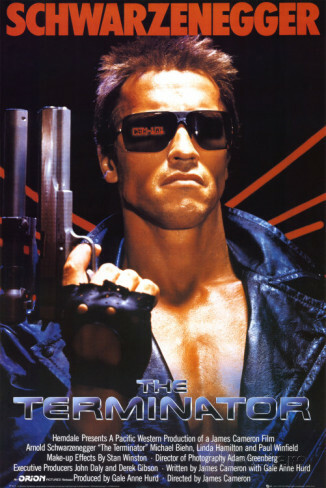 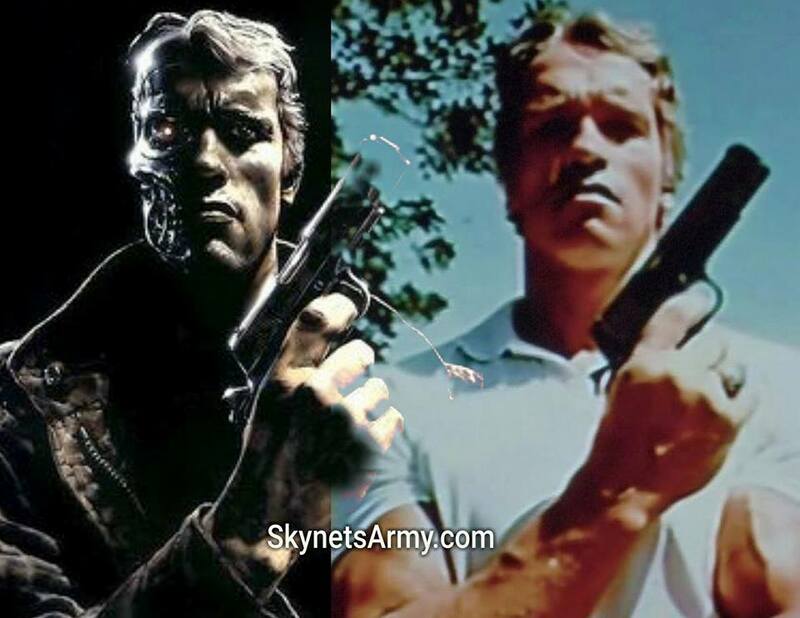 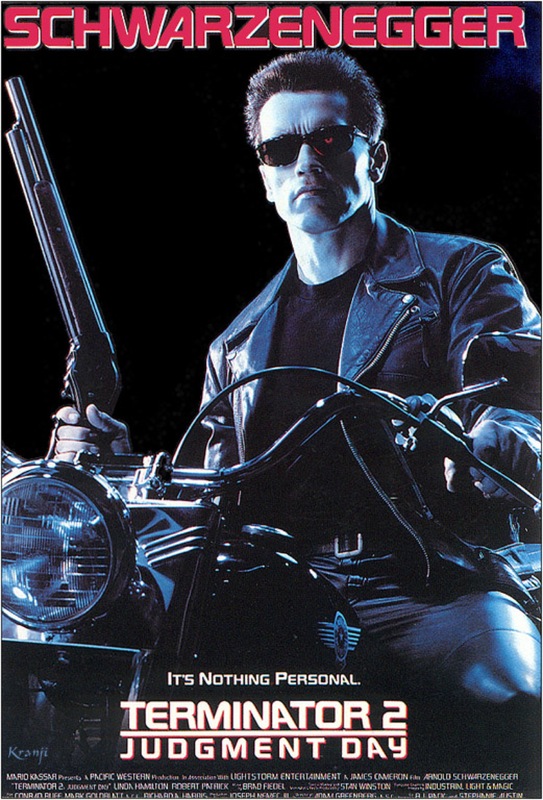 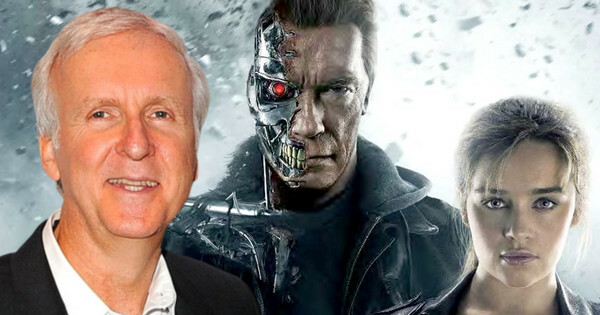 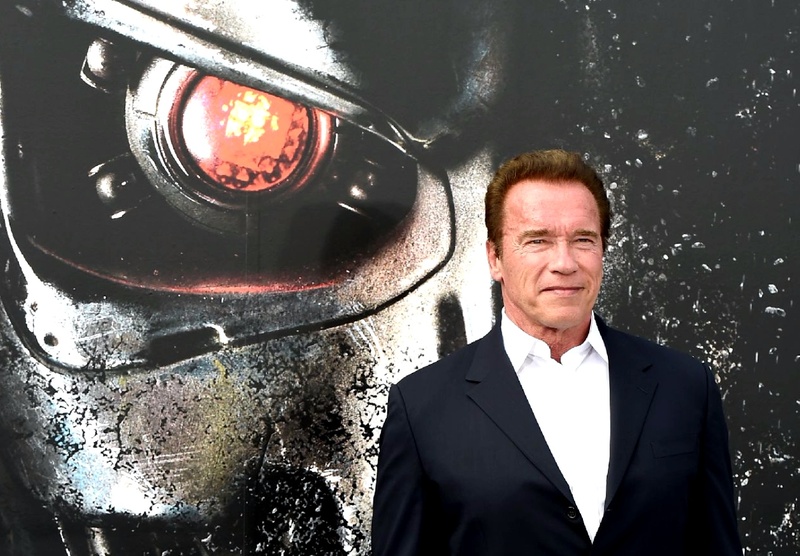 What we are saying is this: Arnold’s words doesn’t mean “Terminator 6” won’t happen. 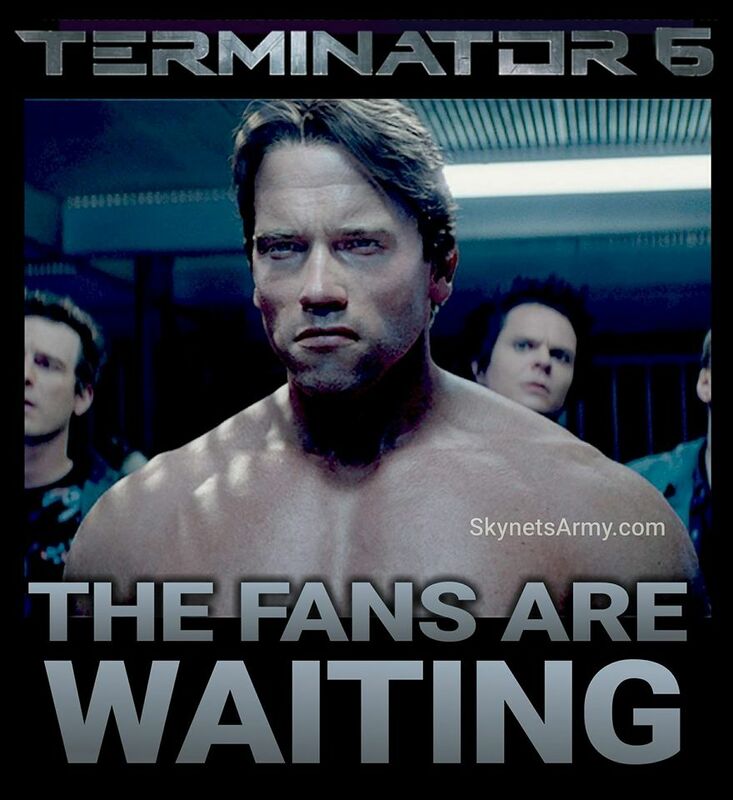 Arnold could be absolutely right and T6 will be made and he will star. 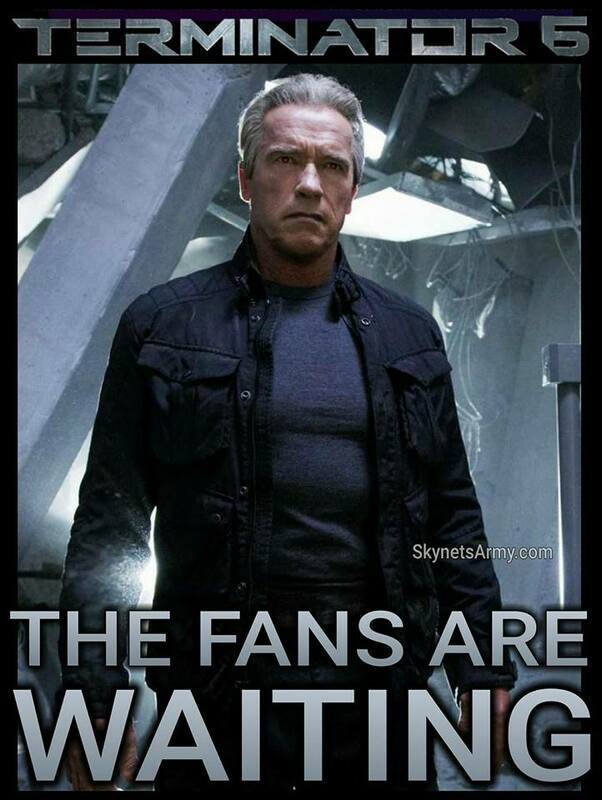 Just understand that Arnold could be absolutely wrong as well. 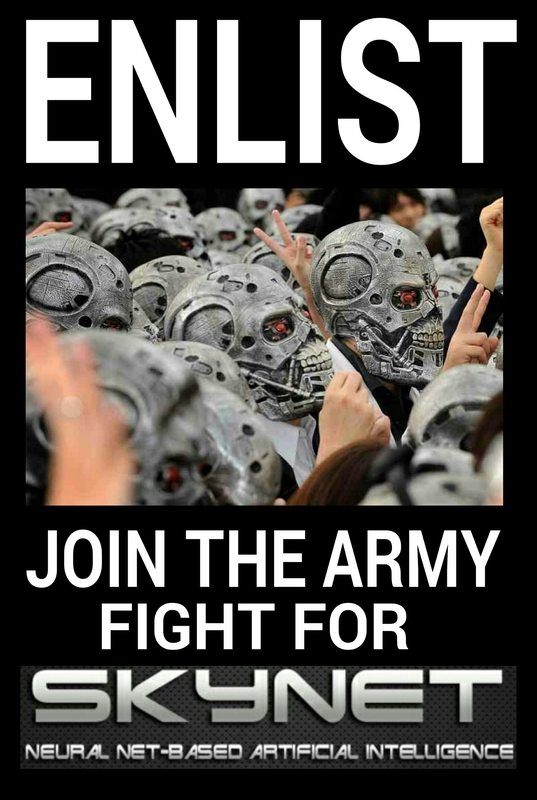 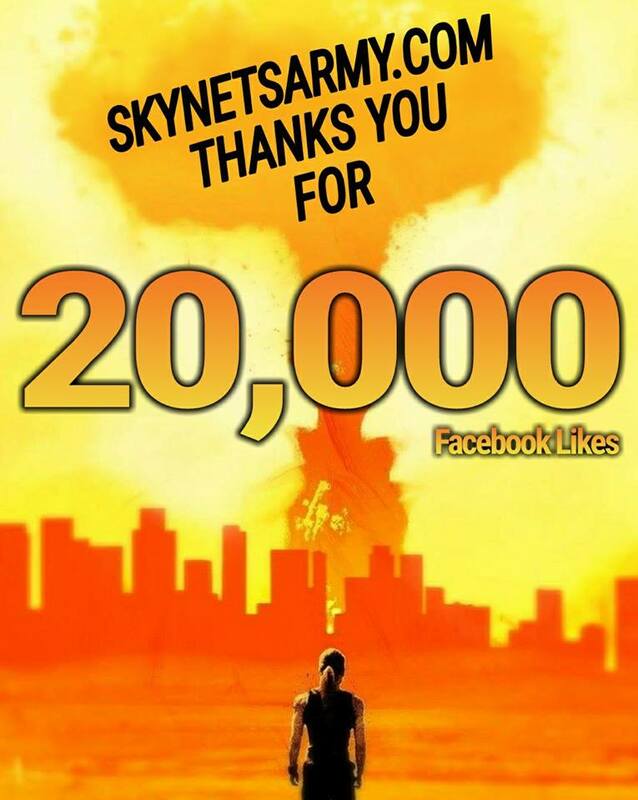 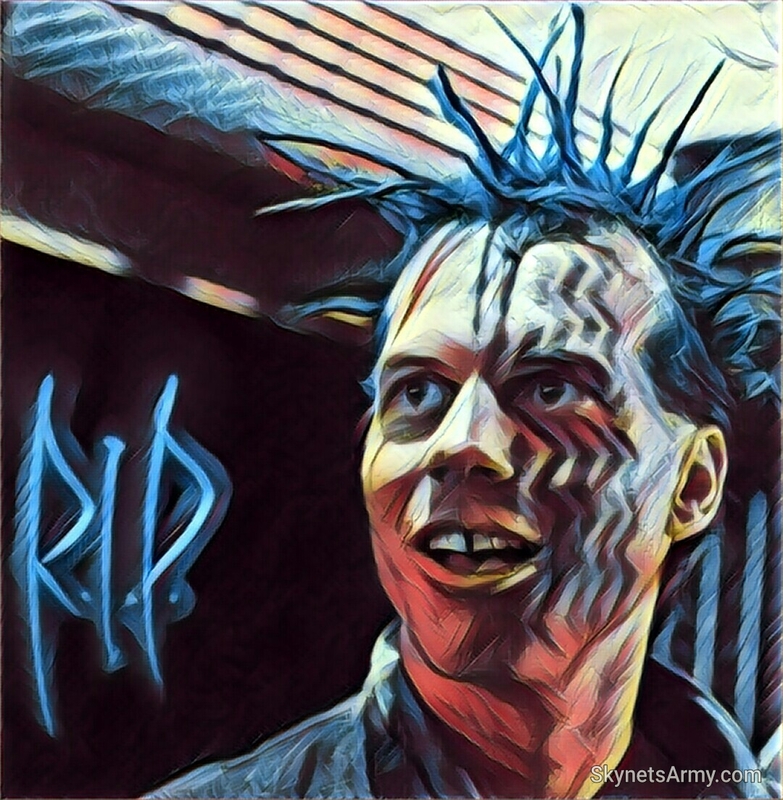 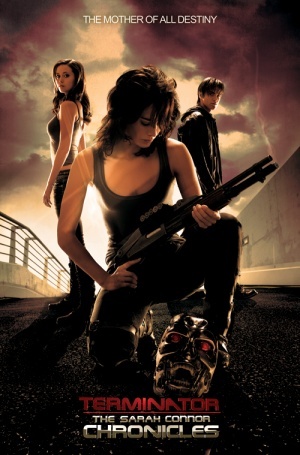 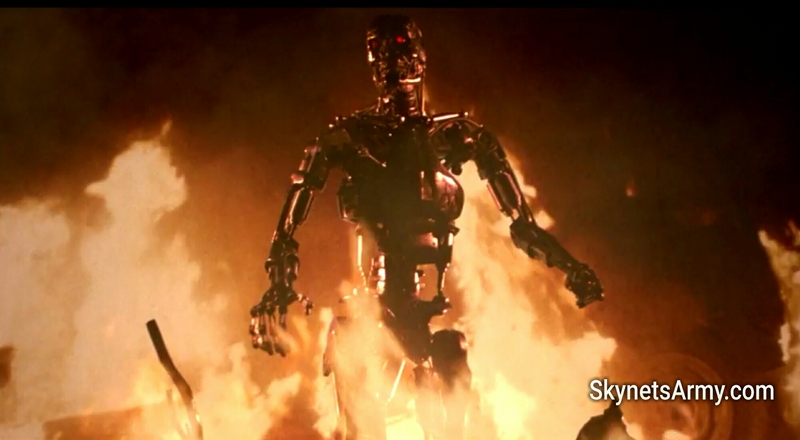 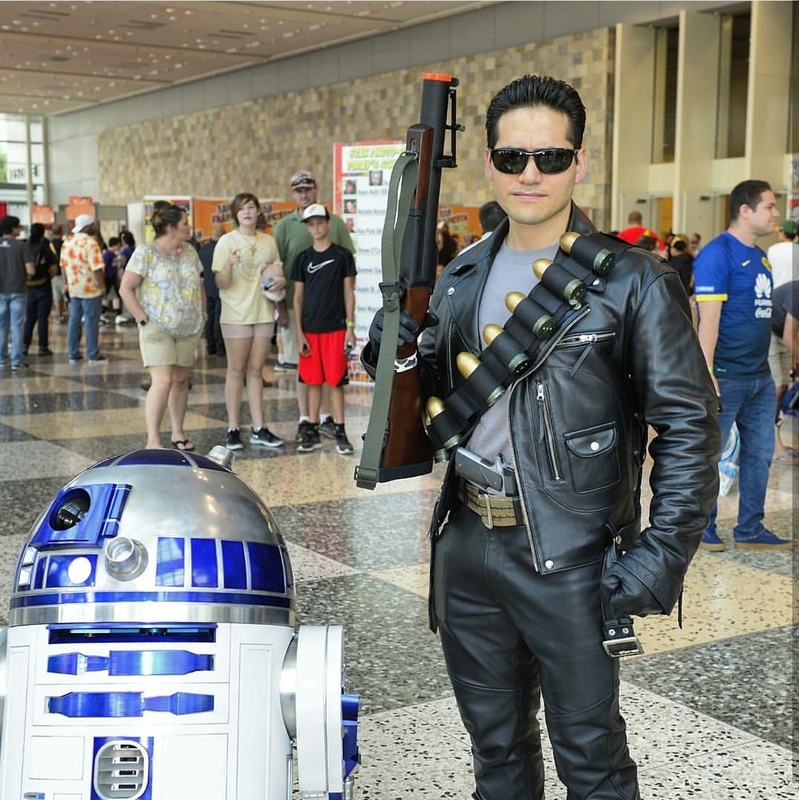 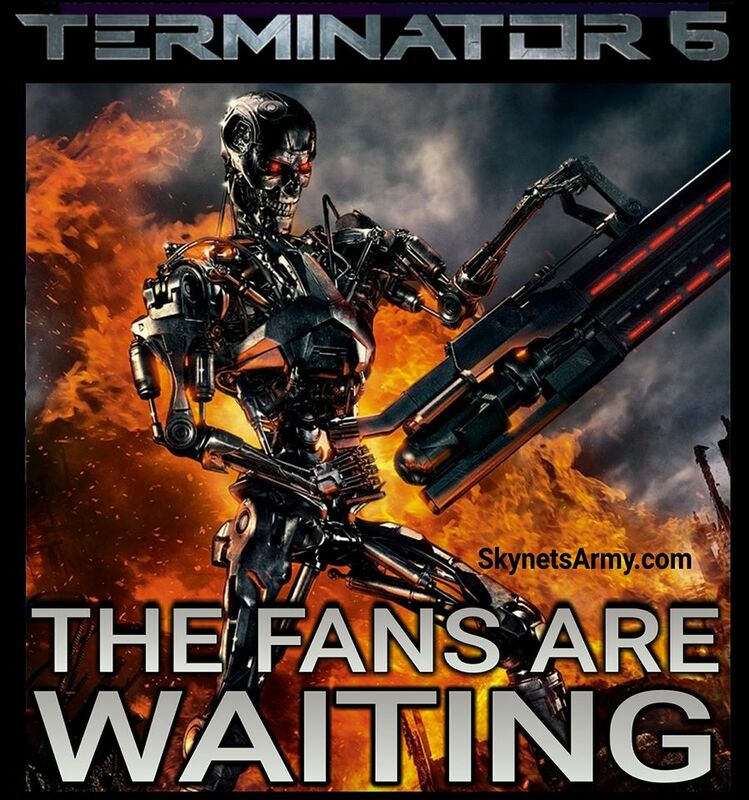 As far as Skynet’s Army is concerned, the future is not set. 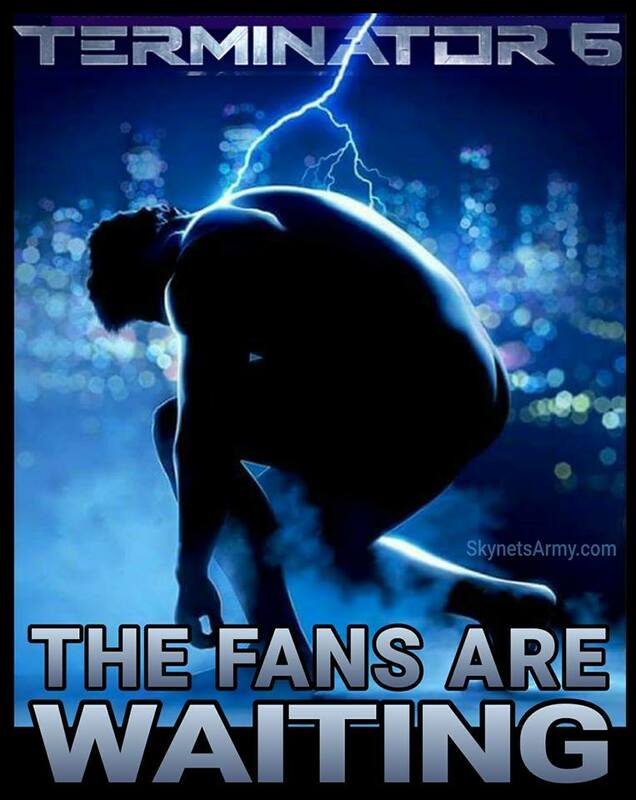 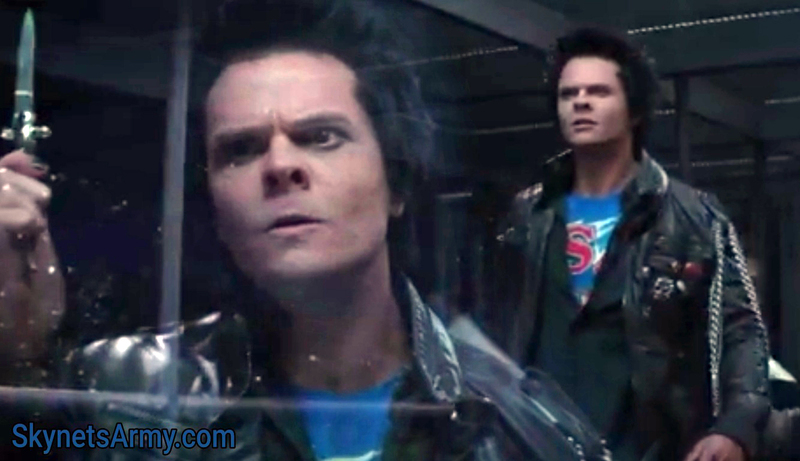 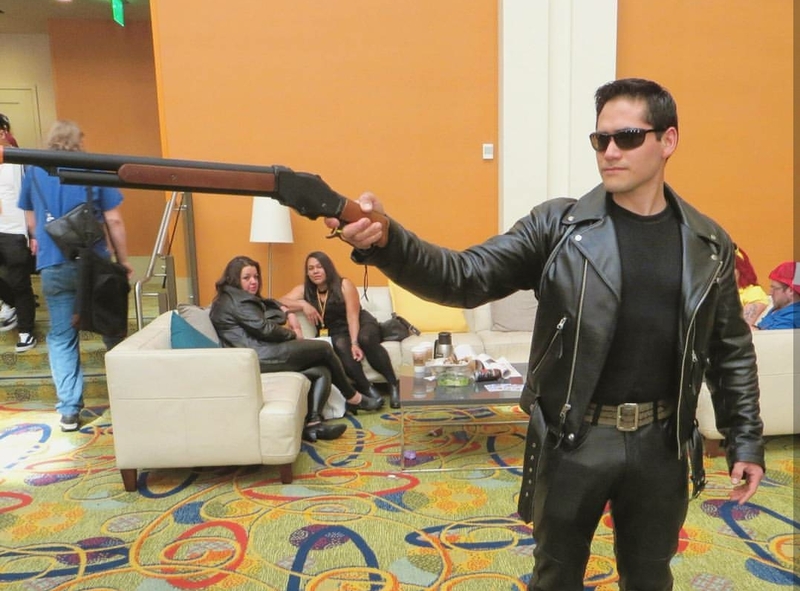 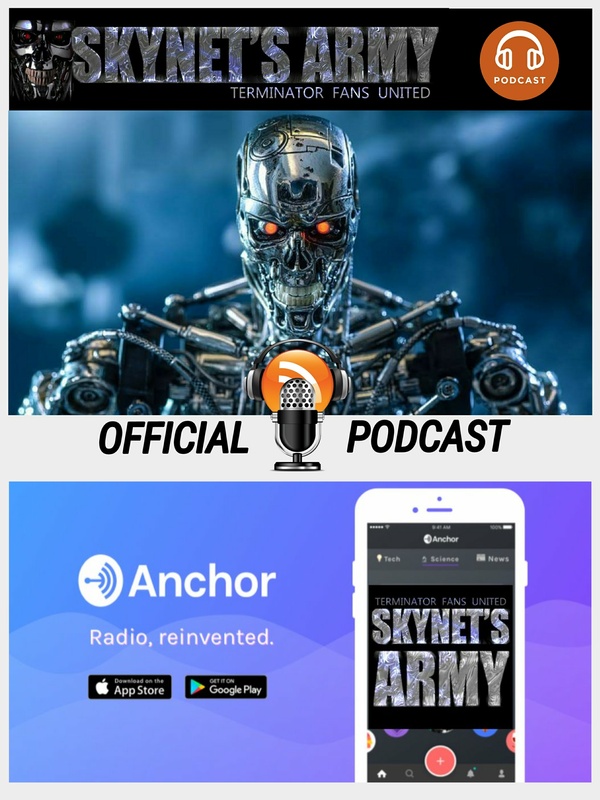 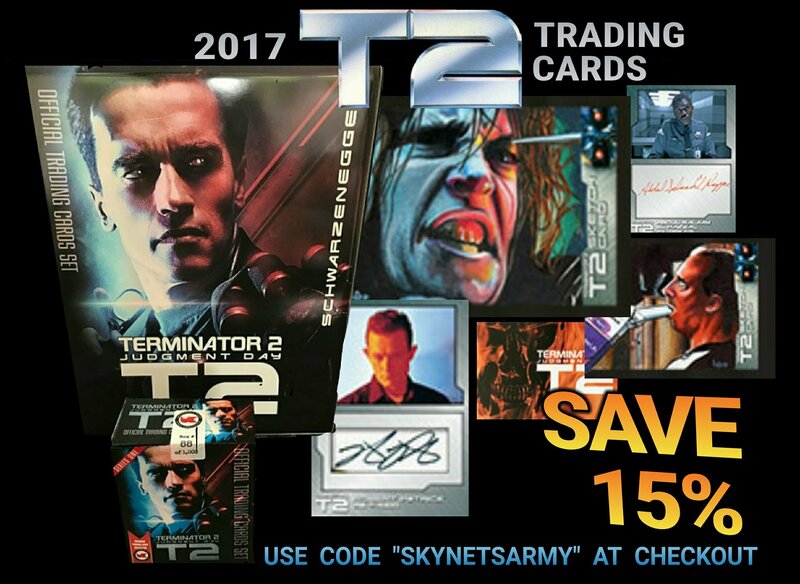 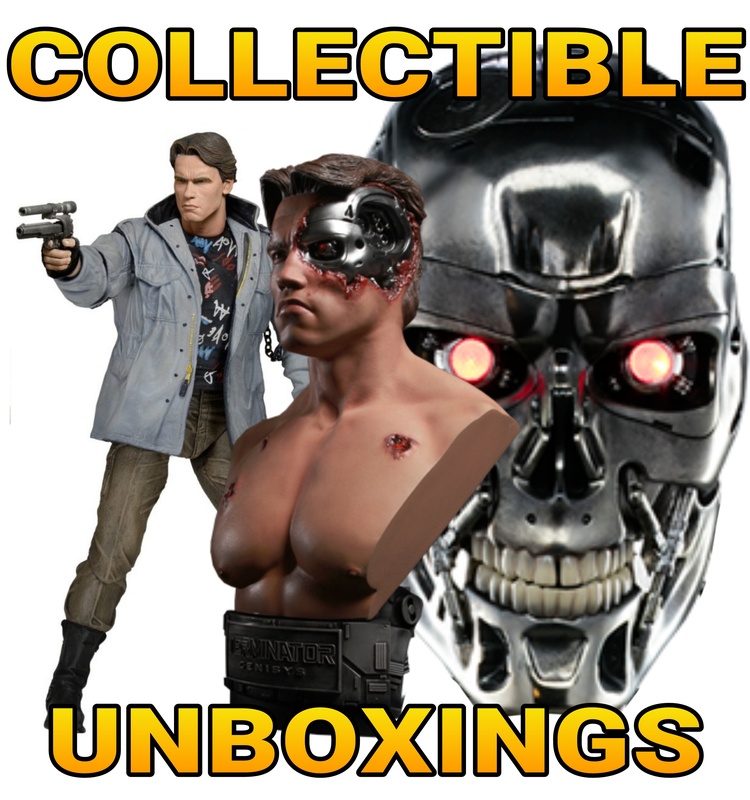 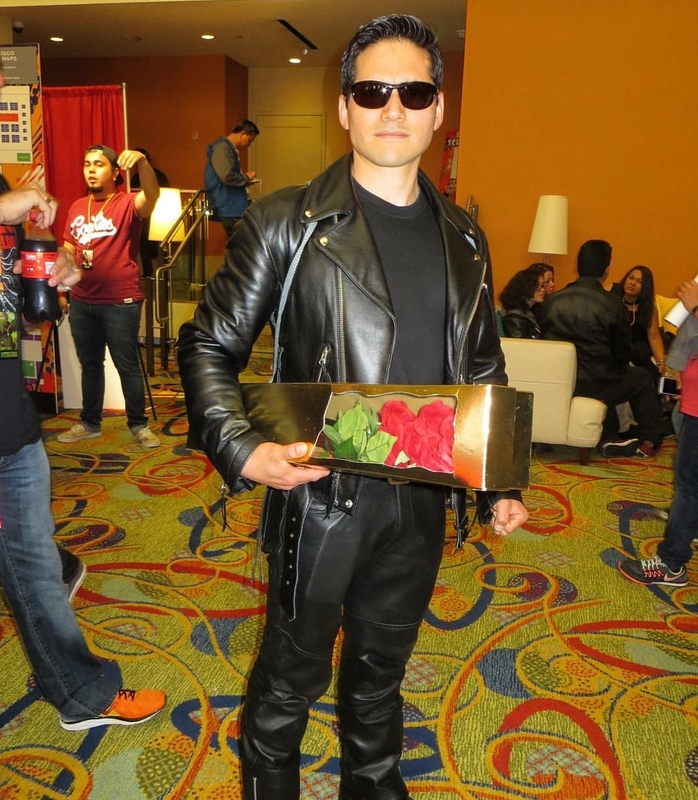 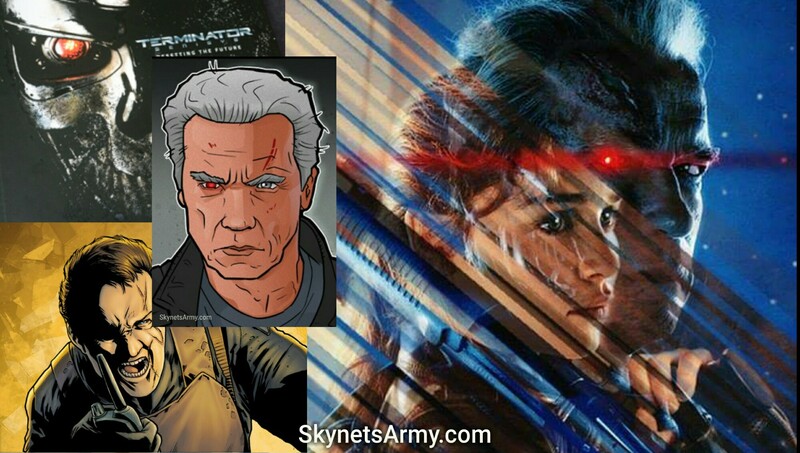 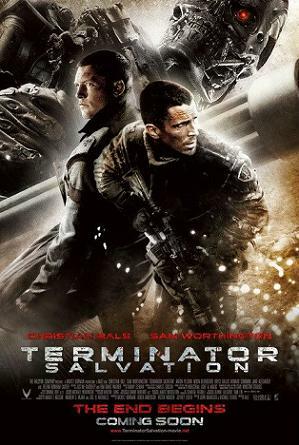 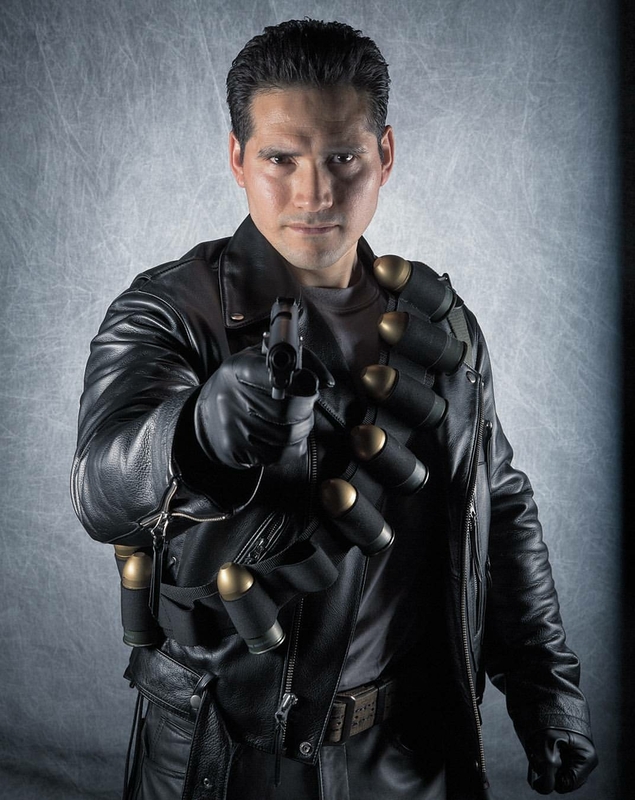 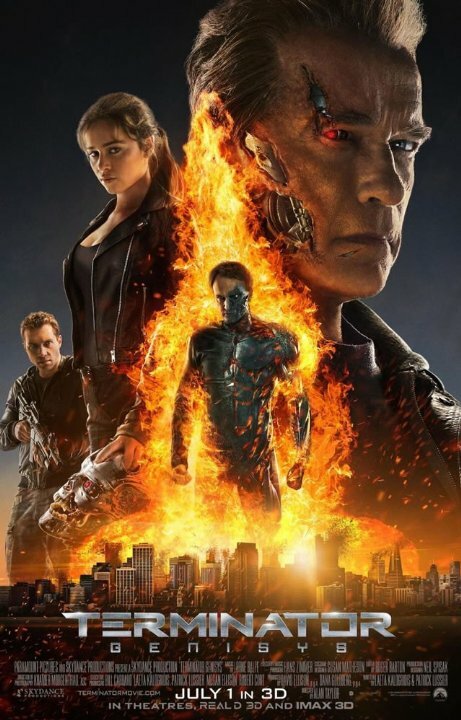 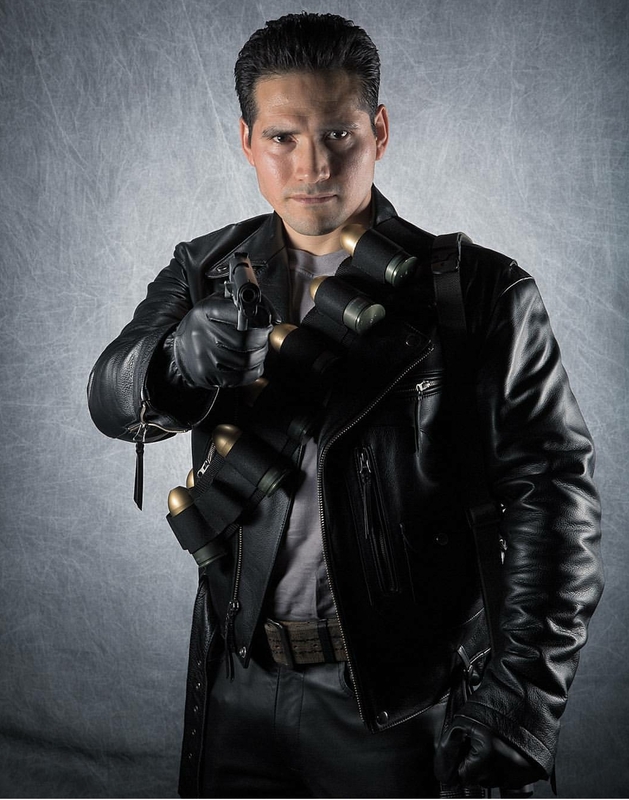 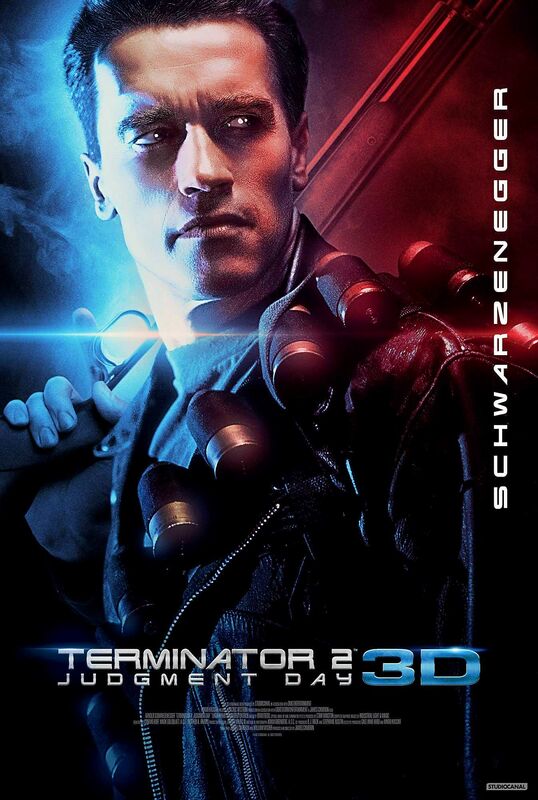 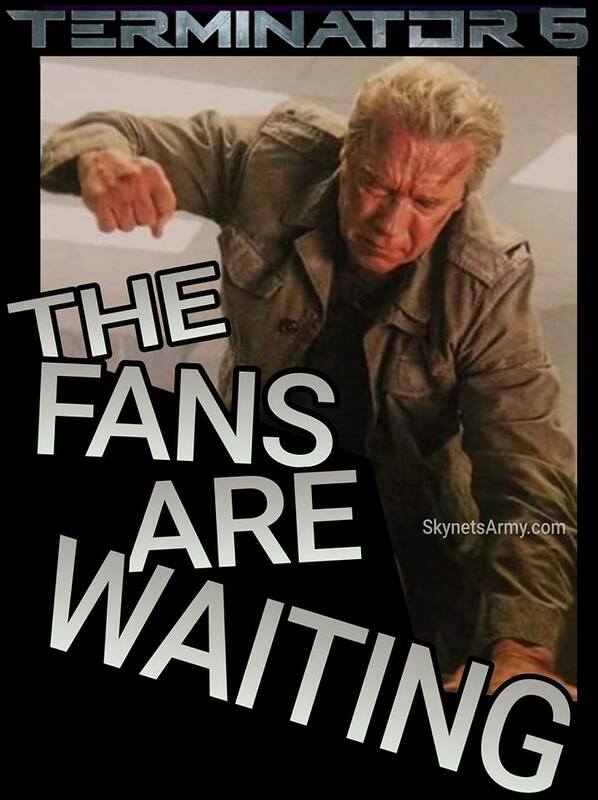 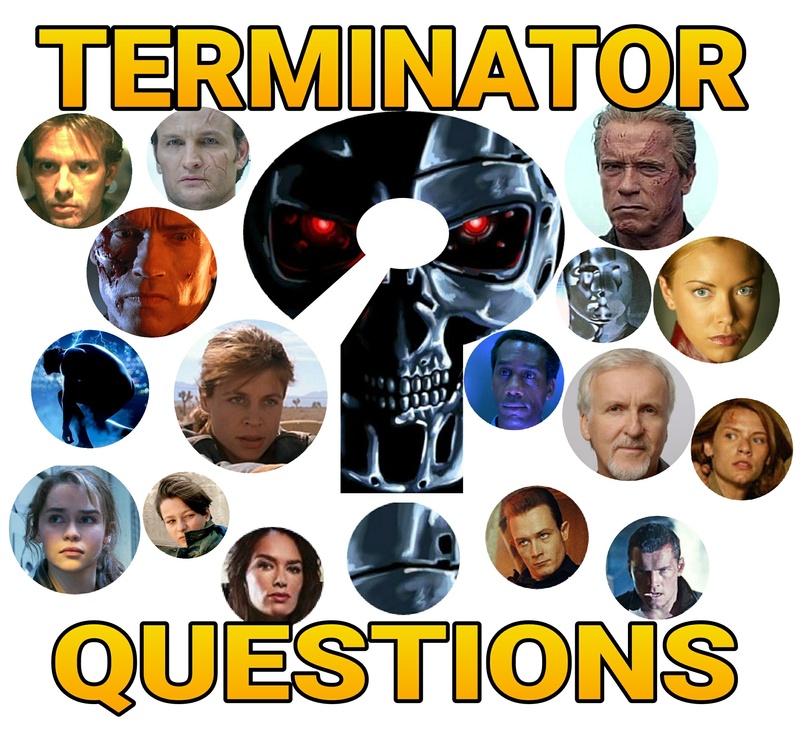 Previous PostWhat fans can expect from Skydance in TERMINATOR 6!Next PostUnboxing & Review of the TERMINATOR GENISYS “Young Guardian” Miniatures Game Set.